Shanghai, China, May 15, 2018 – Clariant, a world leader in specialty chemicals, will return to exhibit at the Shanghai International Functional Film Expo (APFE) to be held this year on 25-27 May 2018 at the National Exhibition and Convention Center in Hongqiao of Shanghai, China. Clariant will showcase its innovative solutions for PET film and functional sheet industry, including the CESA® and Renol® series. 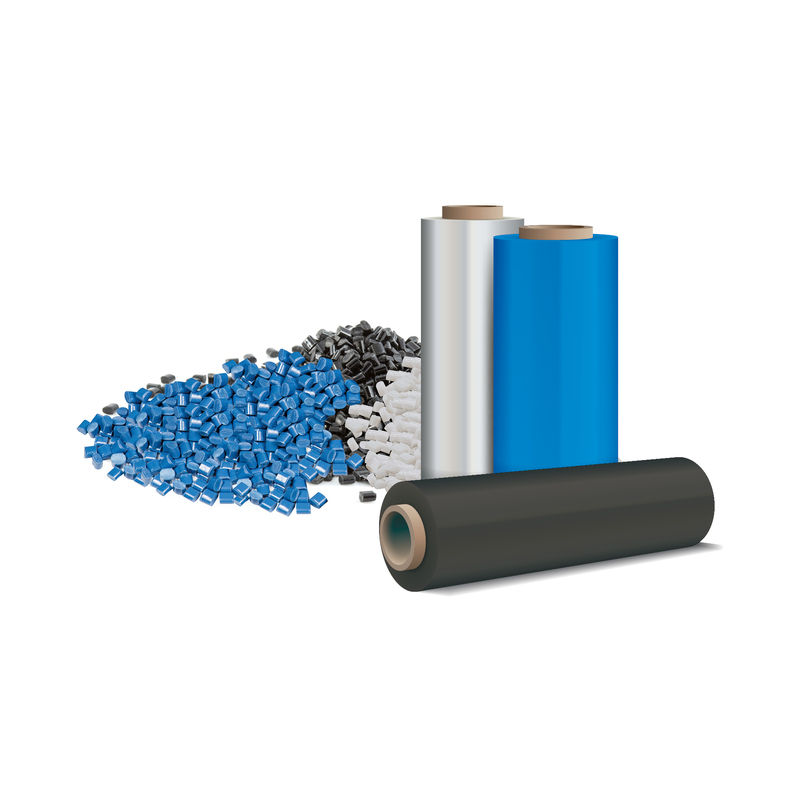 With established presence in the polyester business, particularly in PET, Clariant has been bringing versatile features to the global PET film and functional sheet market, which has been playing an increasingly important role in various applications and industries, such as automotive, electrical, optical, packaging, healthcare, and energy. Clariant's well-established regional and global technical teams provide its customers with one-stop solutions available for a full product range of color and additives, helping them save valuable time-to-market through enhanced protectivity, transparency, heat-resistance and durability. "Clariant Masterbatches Business Unit has invested eight production lines and one new workshop in Greater China from 2016 to 2018. Thanks to our global expertise and upgraded growth capabilities, Clariant is able to provide our clients in Asia an exciting lineup of innovative products with great functionality and performance advantages to functional films," says Avi Fan, Head of Masterbatches Greater China, Clariant. Among the feature products that Clariant will showcase at APFE 2018 are the CESA® masterbatches series known for offering functional features for packaged goods in consumer industry and the Renol® masterbatches for PET film that offers designers bright, durable and consistent colors. Clariant's CESA® series of masterbatches provides various functional film application features to support different needs of customers. CESA® -Block, for instance, offers a low surface Coefficient of Friction (CoF) and thus lowers the tendency of adhesion between sheet and film. It also provides lower haze and excellent transparency, as well as better scratch resistance for final application, and provides a good appearance as attractive choice. It improves the denesting and demolding of containers and minimizes the blocking of end article. This special formulation has been designed for products require laminating, printing and metallizing. CESA® -light UV filters help customers improve their plastic products' quality and performance by lowering the impact of light radiation and oxygen in the air, which may otherwise trigger the decomposition processes on plastics, resulting in discoloration, embrittlement and therefore, the degradation of mechanical properties of the products. CESA® -light, with excellent dispersion, has high Light Dependent Resistor (LDR) and Intrinsic Viscosity (IV) value, but low pressure drop value in filter test, which ensures good processability on a BOPET line. Full technical support for the product is available from a regional technical team with further reassurance of Clariant's global support on equipment and experience transfer. Clariant's Renol masterbatches help designers bring about bright, durable and consistent colors on their products through the high-performance properties of PET films. With strong technical support, a full color range of film products are available in a color library that enalables easy color selection from a booklet to enhance the efficiency of the production to market process. On the functional side, Renol masterbatches' excellent dispersion property ensures a low pressure drop value in filter text, making sure of good processability on BOPET line. Combi-batch is also made possible, in which one masterbatch can contribute to both color and functions on the product. Renol masterbatch complies with a host of regional and global standards and regulations, including UL, RoHS and REACH. Renol® white / black comes in high concentration and offers excellent cost-efficiency, with 65% available for white and 30% available for black. High film quality and processability on BOPET film line is achieved with the product's consistent quality, as well as its high LDR and controlled IV value. Renol - white / black has excellent dispersion property due to low pressure drop value in filter test, which ensures high processability on BOPET line. Clariant will exhibit its products and solutions at Hall 6.1, Booth T196, at the National Exhibition and Convention Center in Shanghai on 25-27 May 2018 during the three-day show of APFE 2018. Clariant features innovative solutions for functional film industry at APFE Exhibition. ® ARE TRADEMARKS OF CLARIANT REGISTERED IN MANY COUNTRIES.